I just finished watching “Rush”. I really enjoyed it. Recently, I’ve been so busy that I haven’t had time to watch any movies. 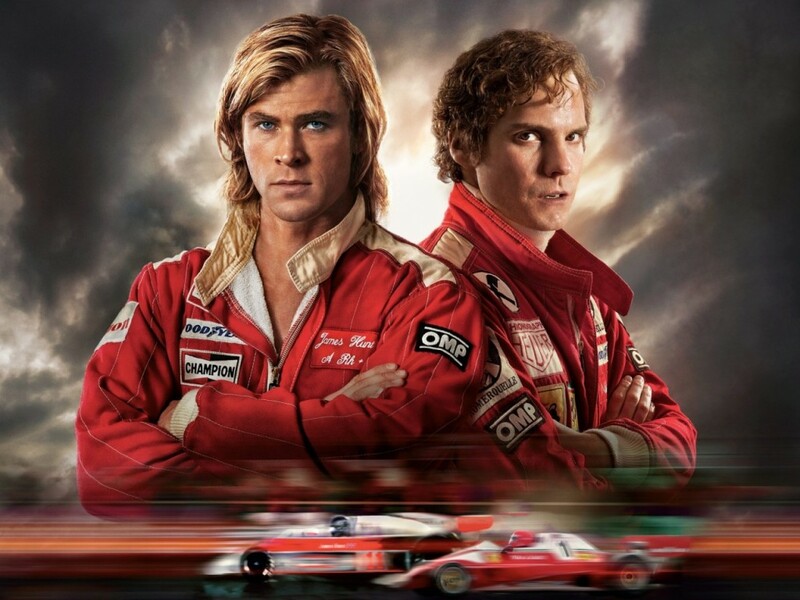 However, I have been looking forward to watching “Rush”, for quite some time now. I’ve read that it received many positive reviews, even from those who don’t even like Formula 1 or motor sports. 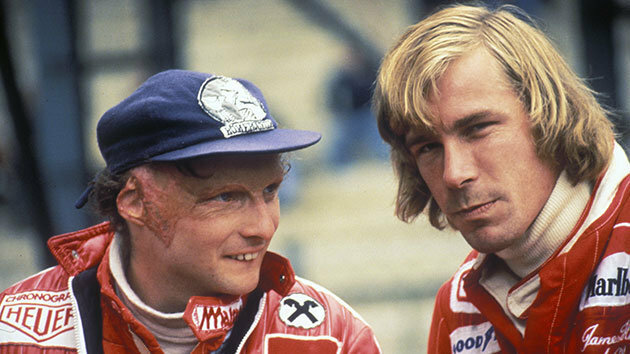 “Rush” is about the rivalry between James Hunt and Niki Lauda during the 1976 Formula One Championship. To me the movie looked so realistic, because all the action sequences were in really cool classic F1 cars. The movie critics say the actors were really good. 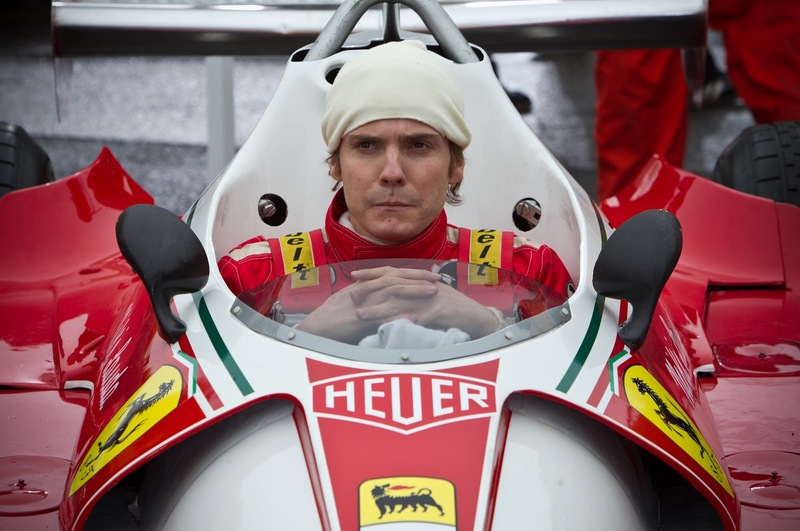 Especially Daniel Bruhl, who played Niki Lauda. 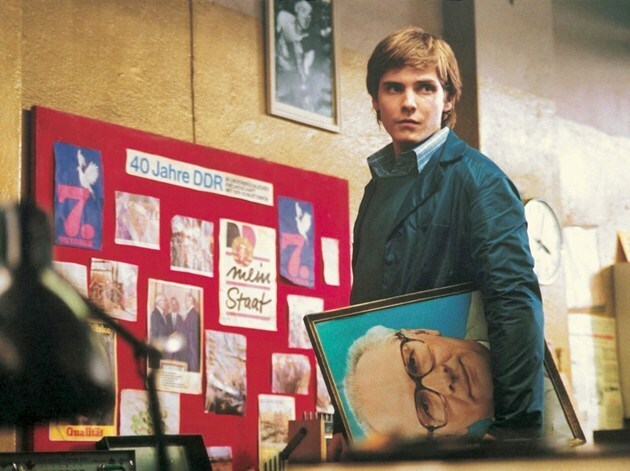 One of the very few German movies I have seen and really liked, stared Daniel Bruhl. I first saw him over 10 years ago in “Goodbye, Lenin”. He later had a big movie role as a Nazi sniper in Quentin Tarantino’s 2009 “Inglourious Basterds”. I don’t know much about the movie review business, but apparently “Rush” was very well received. The movie received an 89% rating on “Rotten Tomatoes”. 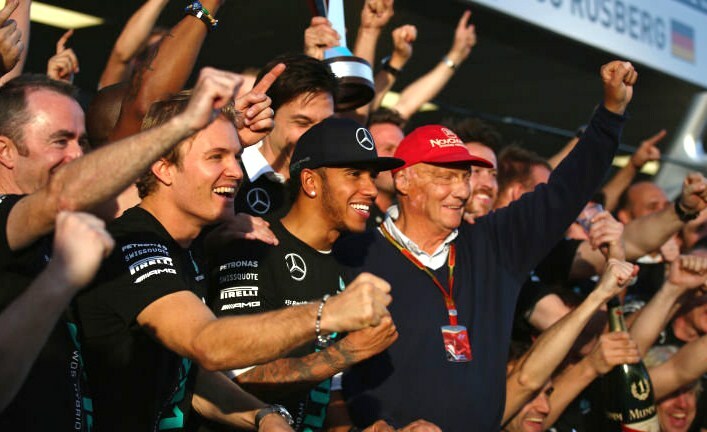 I was glad to read that Niki Lauda himself was very pleased with the movie, which makes makes me believe it was much more realistic.